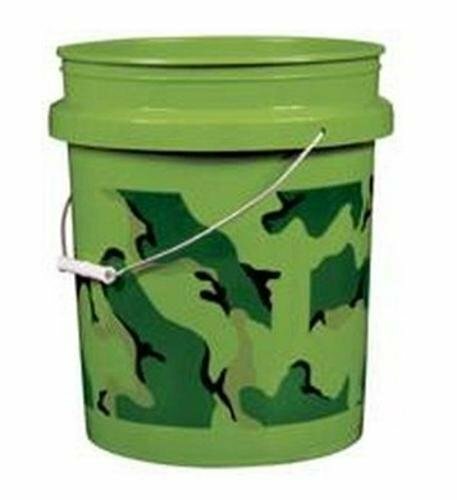 Fill with ice and beverages to take campin, fishing or hunting. Store small garden tools. Use for easy storage. If you have any questions about this product by Encore Plastics, contact us by completing and submitting the form below. If you are looking for a specif part number, please include it with your message.